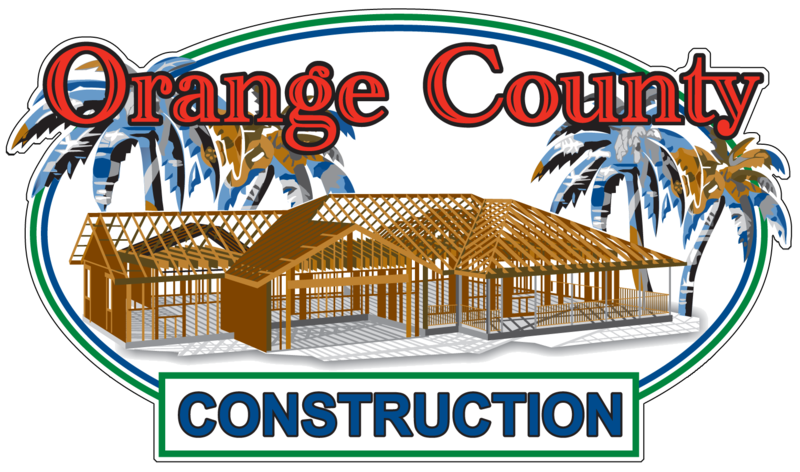 What are the risks of acting Owner/Builder in Orange County, CA? Things to know before you act as an Owner-Builder! If you are considering acting as an “owner/ builder” there are a number of important issues to be aware of. Legal obligations and risks may outweigh the financial benefits. This section will guide you through some of the facts that owner/builders face. DO NOT proceed in becoming an Owner/Builder without fully understanding the risks and understanding of all construction codes, city and state codes. The penalties can be as high as $100,000.00 and more for certain violations of OSHA, AQMD, Workers Compensation Insurance, Construction Run Off, Asbestos, Lead Paint Removal… and the list goes on. Do yourself a huge favor and go to your local building department and ask for literature regarding the laws and regulations of these agencies. Learn what an owner builder is and the laws that you will be responsible for. An owner/builder is what the term indicates. The owner of the property acts as their own general contractor on the job and either does the work themselves or has employees (or subcontractors) working on the project. The work site must be their principal place of residence that they have occupied for 12 months prior to completion of the work. The homeowner cannot construct and then sell more than two structures during any three-year period. LAWS AND REGULATIONS Business & Professions Code, Section 7044 has more information about owner/builders. The Responsibilities of an Owner-Builder. When acting as an Owner/Builder you are treated as a contractor by all agencies, such as the building department, city laws and ordinances, OSHA and the federal government regarding payroll taxes, workers compensation insurance and more! When you sign a building permit application as an owner/builder, you assume full responsibility for all phases of your project and its integrity. You must pull all building permits. Your project must pass codes and building inspections. The owner/builder is responsible for ordering materials and making sure all suppliers are paid. An owner/builder is also responsible for supervising, scheduling and paying subcontractors. If you use anyone other than your immediate family or a licensed subcontractor for work, you may be considered an “employer”. TIP For more specific information about your obligations under federal law, contact the Internal Revenue Service at (800) 829-1040 [and, if you wish, the U.S. Small Business Administration at (800) 359-1833]. For more specific information about your obligations under state law, contact the Employment Development Department at (916) 653-0707, the Department of Industrial Relations at (415) 703-5070, and the Franchise Tax Board at (800) 852-5711. If you take the time to learn what you can and can’t do as an owner-builder along with what is expected of the sub-contractors that you hire, meaning he supplies you with all the proper documents, insurance and is responsible for passing all of his inspections and is to included everything needed for his portion of the work regardless if it is listed on the plans or not. Many times that plans don’t go into enough detail for a homeowner to know if everything is included or not. This is why they get hit with so many extra charges. Make sure that you don’t allow any sub’s to sub out portions of their work to others. You need complete transparency, and that can be hard to get at times. If you are in the Orange County, CA area and need some free advice, contact us and we will try to help you!